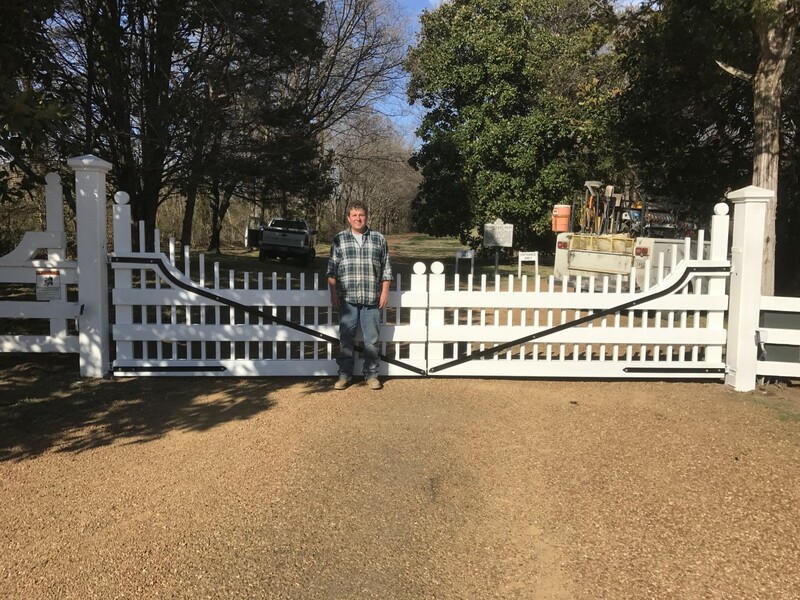 Best Gate Shop, LLC (also known as Elite Gate Company) is a family owned business started in 1992 by Charles Deaton in Nashville Tennessee. All of our gates are built in our shop in Nashville, Tennessee from start to finish. We use only high quality American materials. We have a lot of designs as can be seen in our pictures on this site. We can also custom build a gate any way you want it. With 25 years experience, we can help you choose the style and type of gate that would best suit your taste and needs. We offer all types of gates; ornamental, chain link, wood, dumpster, barrier, and pedestrian both residential and commercial. We offer a full line of access control operator systems, and in middle Tennessee we offer expert installation and service of all our products. We strive to provide the best service in our industry and stand behind every item we sell. We hope you enjoy visiting our site and are pleased with every purchase you make.